Specialising in Glass, Aluminium and Stainless Steel! NEW HOME, OFFICES OR RENOVATING? We are committed to earning your trust! 24 HOUR CALL-OUT SERVICE! CALL 0860 021 028! WHY CHOOSE LIFESTYLE GLASS ALUMINIUM AND STEEL WORX ? 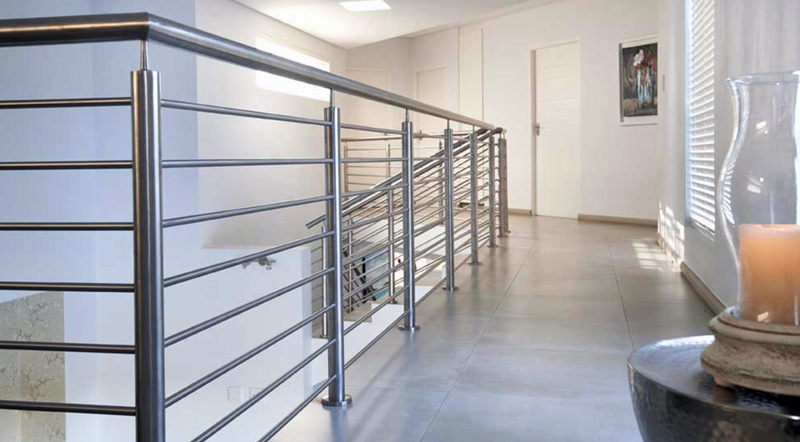 We are one of the leading glass aluminium and steel work companies serving customers throughout South Africa. Our Team members are highly qualified installers with years of experience. If you want the quality and expertise in this field, but with a more personal and friendly touch, you have found it. We understands the essential components of pristine workmanship with glass, aluminium and stainless steel product manufacturing. We are highly qualified Installers and we are also a fully B-BBEE company with a Level 1 contribution and 135% recognition. Palace Doors (2,3 & 4 panes), Hinge Doors (single/double), Sliding Folding Doors (3-10 panels), Domestic Patio Doors (2,3,4 & 6 panes). Effortless combinations. Flexible applications. Gorgeous floor-to-ceiling glass walls. Beautiful modern look and frameless hinge / pivot doors. Shower Enclosers. Choose from our wide variety of offerings like Casement Windows, Horizontal Sliders, Vertical Sliders and magnificent Sliding Folding Windows. Choose from a variety of Frameless Glass, Aluminium or Stainless Steel (Tubalar and Cable) Balustrades and Custom design staircases. Options include Clear or Obscure glass for Tri-door, Pivot Door, Return Panel, Penta Return Panel, Bi-Slider, Corner Entry, In-line Panel and Frameless Shower. We manufacture various types of fixed louvres for various applications from Y and Z blade louvers to houses and gables. "I am very impressed with the final product. I would highly recommend LGASW services to anyone renovating!" "Fast, efficient and outstanding quality with our Office installations. Great job guys!" "Experienced great service, wide variety of products, and really great people, with a personal touch!" Visit our Showroom and Retail Shop at our factory situated in Brackengate Business Park, Brackenfell. Call 0860 021 028!